It’s important to us that each of your visits go smoothly, fitting easily and conveniently into your day. Our dental team is here to provide the support you need to meet your oral health goals. We’re ready to welcome you! At Waverley Park Dental Care, our dental team offers excellent services appropriate to suit the needs of all ages. Our family-oriented practice has served our community since 2011, and we’ve enjoyed getting to know our patients and forming connections with them over the years. We look forward to meeting you! 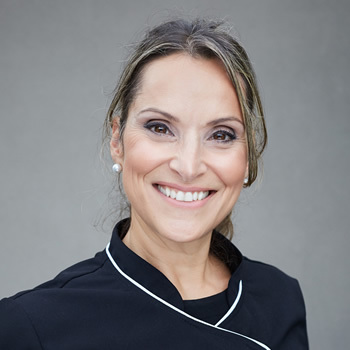 Dr Effie Panagiotopoulos attended the University of Melbourne where she received her Bachelor of Dental Science in 1995. 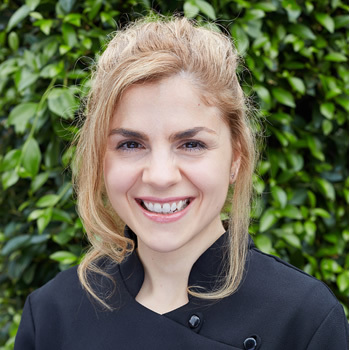 At Waverley Park Dental Care, Dr Effie Panagiotopoulos hopes that patients feel at home in our care and more like “friends” as we strive to develop long-term relationships and go the extra mile to keep you happy with your results. When you select us for your dental needs, we strive to put your needs and desires above all else and always see you as more than just a number. To keep up with the latest trends and advancements in the field, Dr Effie Panagiotopoulos regularly attends professional development courses. She is a current member of the Australian Dental Association (ADA) and the Dental Board of Australia. Outside of the practice, Dr Effie Panagiotopoulos enjoys spending time with her two young sons, traveling, and keeping fit by visiting her local gym. She is a supporter of the Very Special Kids organization as well as Jells Park Primary School. 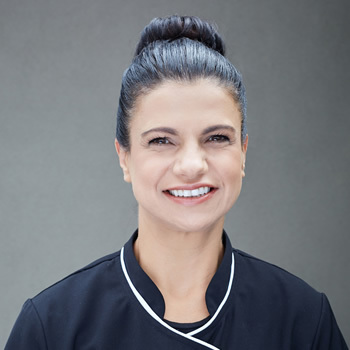 A graduate of the University of Melbourne in 2003 where she completed her Bachelor of Dental Science, Dr Irene Profitis (Dentist) has been creating beautiful smiles for the patients of Waverley Park Dental Care for more than a decade. With an interest in helping anxious or nervous patients feel more at ease in the dental chair, Dr Irene works to restore your teeth and oral health to get it back to where it should be. 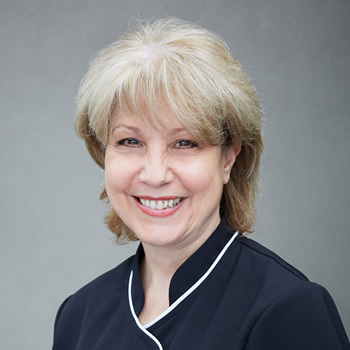 In order to provide the best care possible for her patients, Dr Irene stays up to date on the latest advances in dentistry, frequently attending lectures and seminars. She remains a current member of the Australian Dental Association and is registered with the Australian Health Practitioners’ Regulation Agency (AHPRA). When she isn’t crafting award-winning smiles, Dr Irene enjoys spending time with her husband and two children. Dr Irene is an avid cooker and recently developed an interest in painting with acrylics on canvas. As an oral health therapist at Waverley Park Dental Care, Kay enjoys the challenges that each day brings. With a love of oral health and meeting new people, Kay has found that working as an oral health therapist offers her the best of both worlds! When working with patients, she hopes to help them better understand the importance of oral health so they can have a healthy smile for life. Outside of the practice, Kay enjoys indulging in Melbourne’s contemporary style dining. During her time in secondary school, Helen had the opportunity to work in a dental clinic and very much enjoyed the experience—so much so that she decided a career as an oral health therapist was the perfect fit for her. Her favourite part about working at Waverley Park Dental Care is building patient relationships and teaching patients about oral home care to make a difference in the long run. 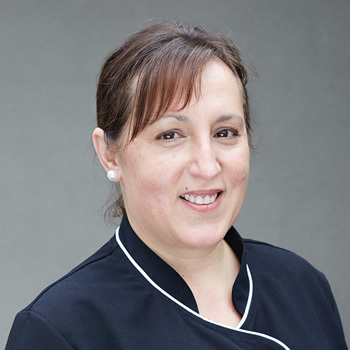 Outside of the practice, Helen enjoys fitness training, cooking, baking and of course, eating! With state-of-the-art technology and equipment, your dental care is safely and efficiently completed. To book your time, contact us by phone or email today! We are in-network providers with HCF. 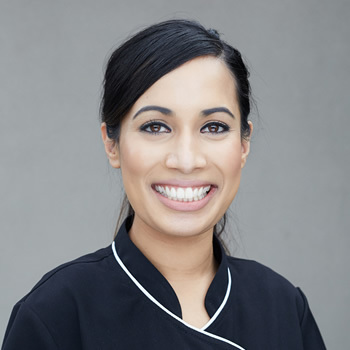 Theresa has attained her Dental Nursing certificate through the Australian Dental Association, she comes to Waverley Park Dental Care with several years of experience and looks forward to meeting new patients every single day. When she isn’t helping patients achieve better oral health practices at Waverley Park Dental Care, Theresa enjoys babysitting and spending time with her three grandchildren. For the past 6 years, Julie has been helping patients at Waverley Park Dental Care receive first-rate oral health care in a friendly, honest and warm environment. She enjoys working with such an excellent team and believes we have the best patients! When she isn’t helping patients at the practice, Julie enjoys spending time with her two children, trying different area restaurants and seeing new movies as well as cooking and entertaining. Get Started on Improving Your Smile Today! Schedule your appointment with us! Saturday hours are available.